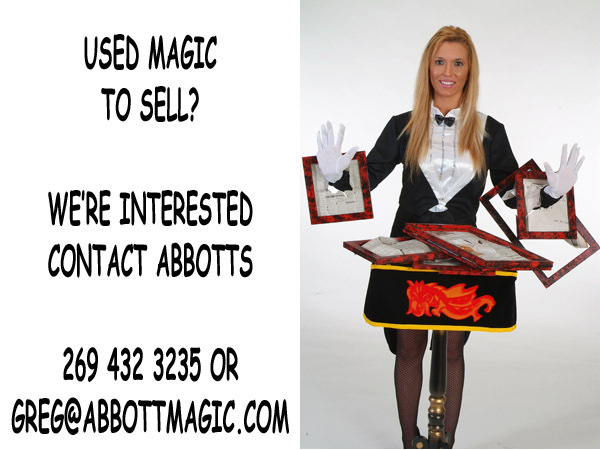 The magician displays several trays of costumes. These are shown individually, each representing a different country. The trays are stacked one upon another, on a shallow platform that is elevated from the stage. A bottomless trunk is now shown to be absolutely empty. The audience is given a choice of the costume to be used. (This is not disclosed until the performer requests the information.) The trunk is placed over the trays and the lid is closed. 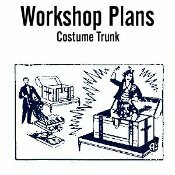 The name or description of the costume is requested and as it is called out, the lid of the trunk is immediately opened and up pops a young lady fully dressed in the selected costume! All the other costumes have vanished!